Neighbourhood Arts Ottawa, a community-engaged arts program of Arts Network Ottawa, gives artists the opportunity to collaborate with community partners and participants to co-create arts projects, build relationships with community groups, and gain professional development through mentorship experiences, events and symposia. This program connects artists, arts groups, community partners, and supporters across sectors. Community-engaged arts are a proven method for community building, helping individuals feel more connected in their neighbourhoods, inspiring community pride and encouraging continued arts creation participation. 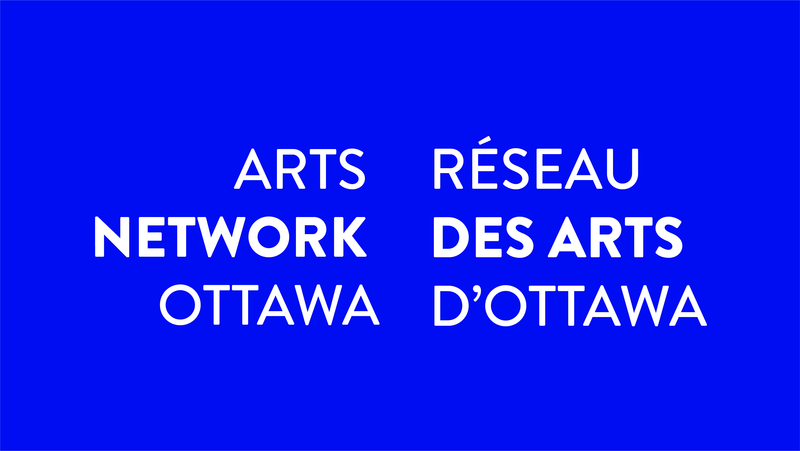 The program aims to increase the number of Ottawans who are active producers of art in their communities. This program was made possible with generous support from the Ontario Trillium Foundation and the Ottawa Community Foundation. 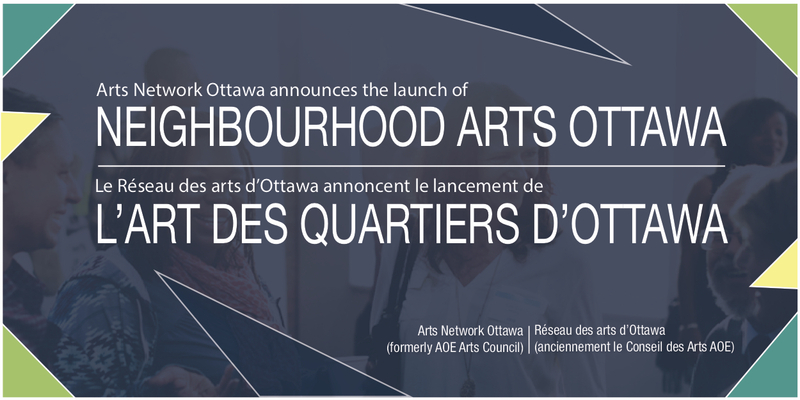 Neighbourhood Arts Ottawa gives professional artists and arts groups the opportunity to work directly with community members, build relationships with community groups such as public libraries and community health centres and residents, and mentor emerging artists. As mentors, participating artists will be able to share their knowledge and provide useful training to their mentee as well as expand on their own artistic practice in the community. Mentees will receive valuable feedback, guidance and networking opportunities, leading to a stronger artistic practice and confidence. Last updated on 2018-11-18 13:34:13.